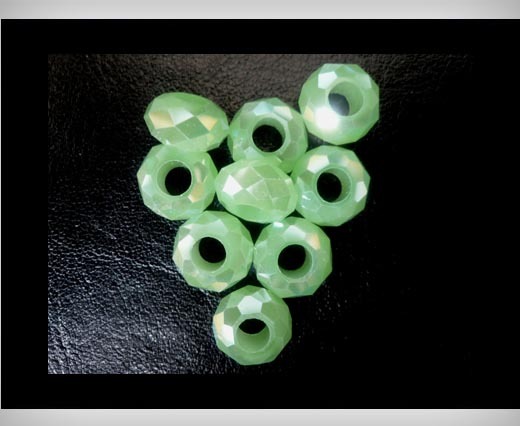 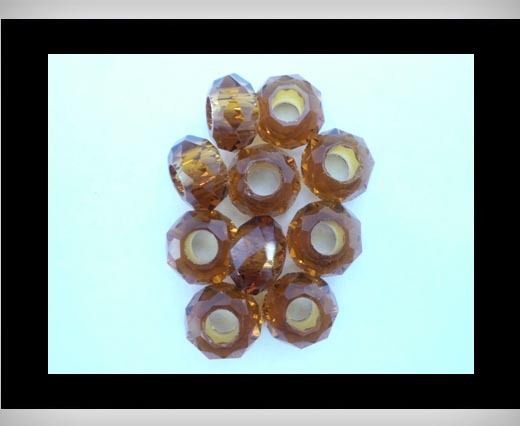 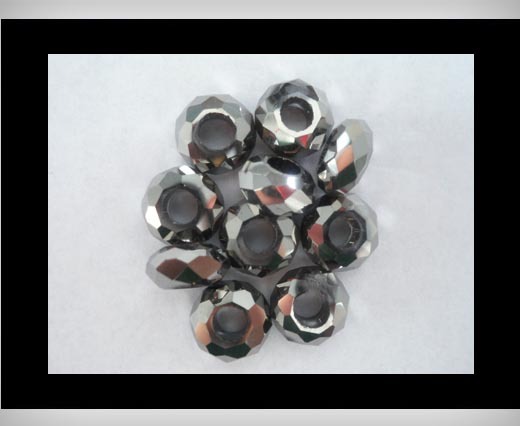 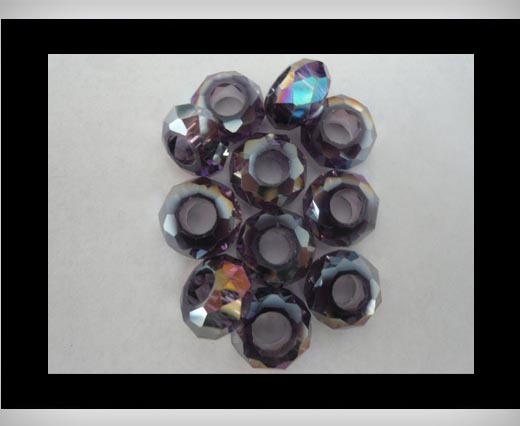 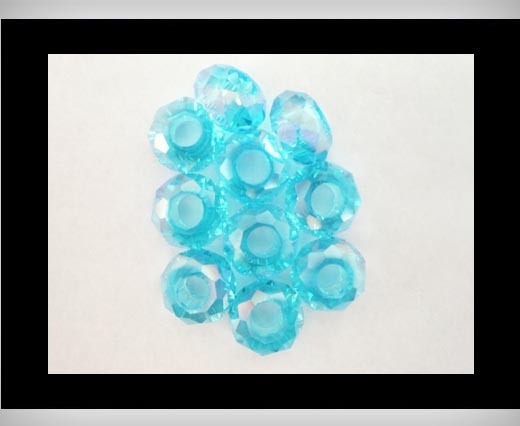 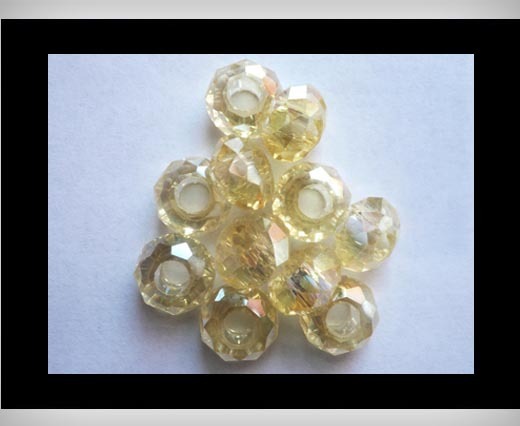 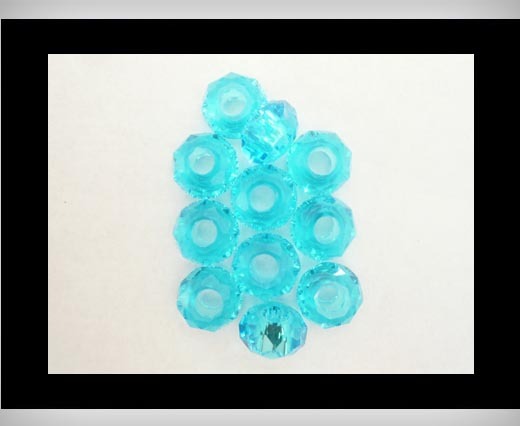 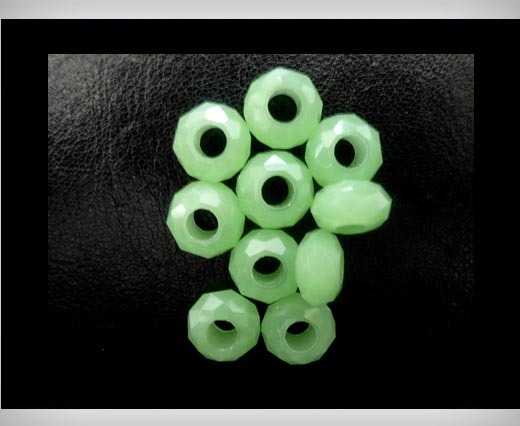 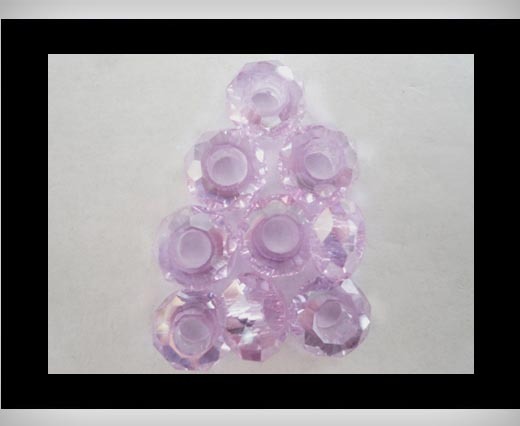 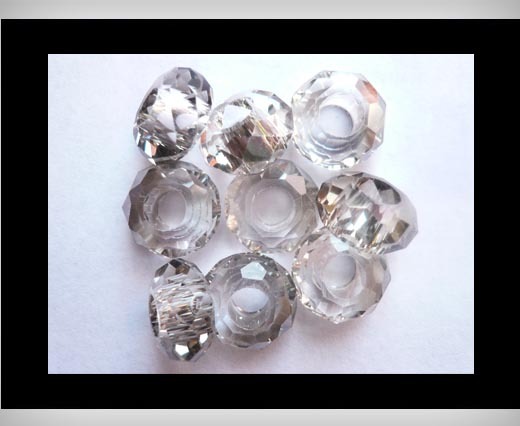 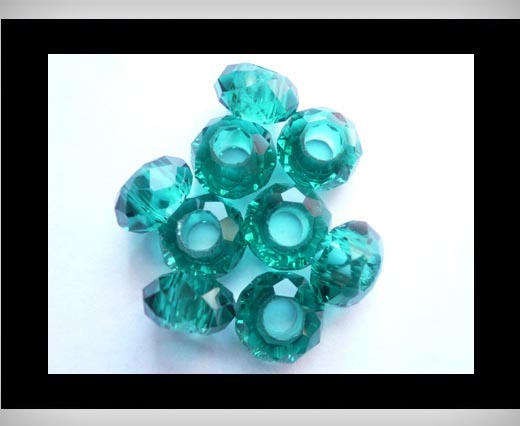 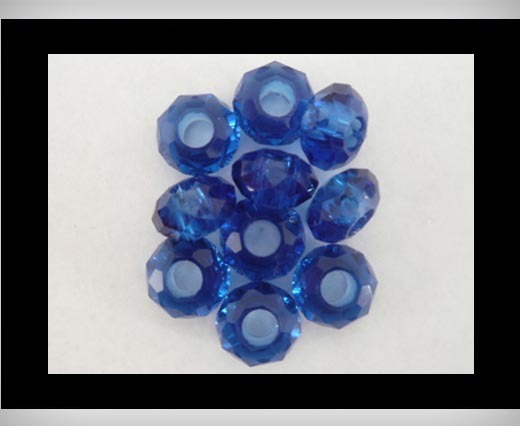 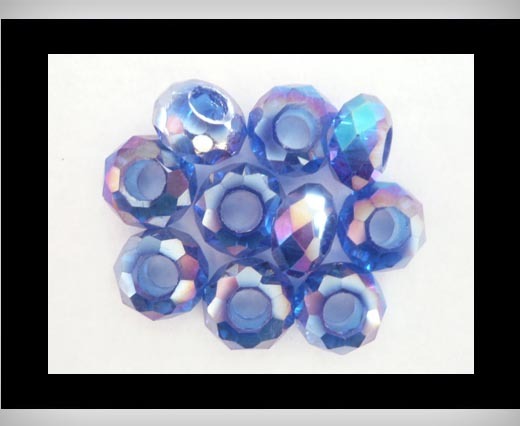 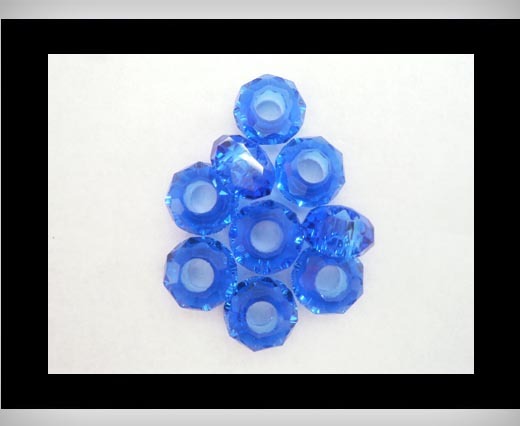 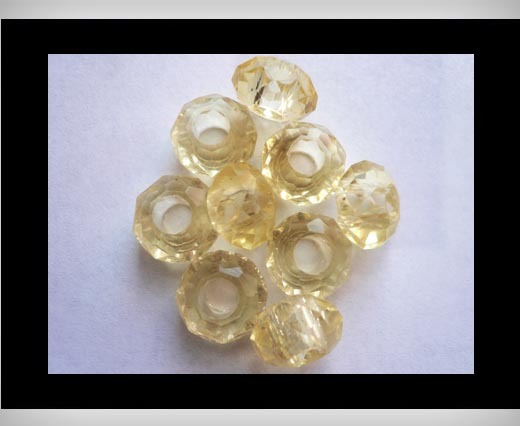 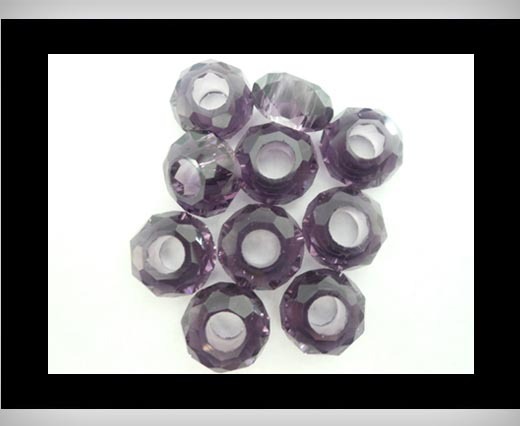 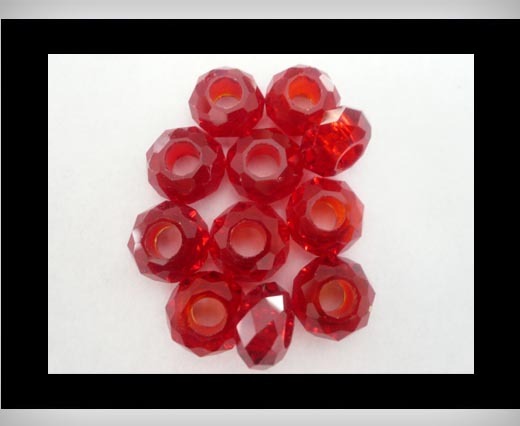 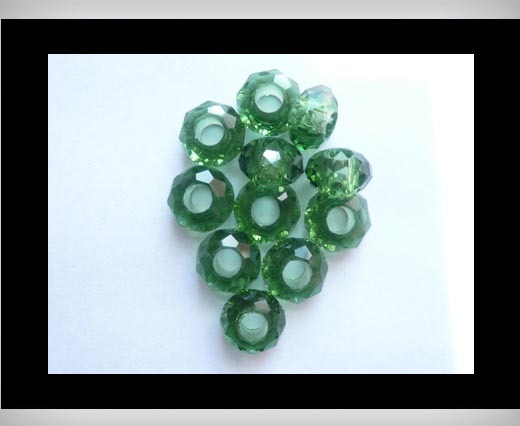 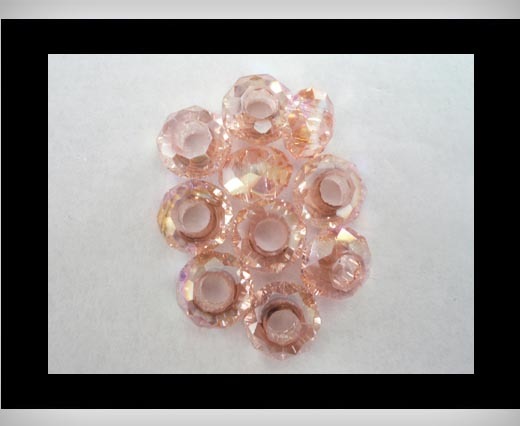 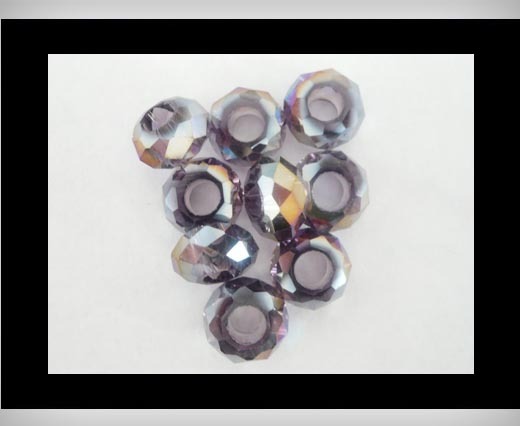 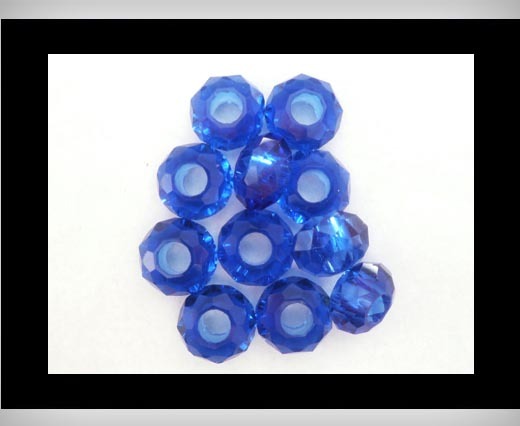 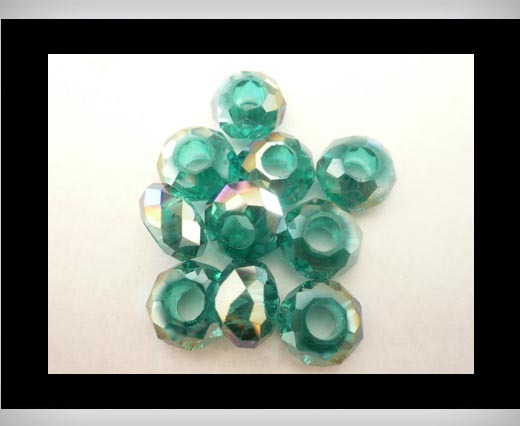 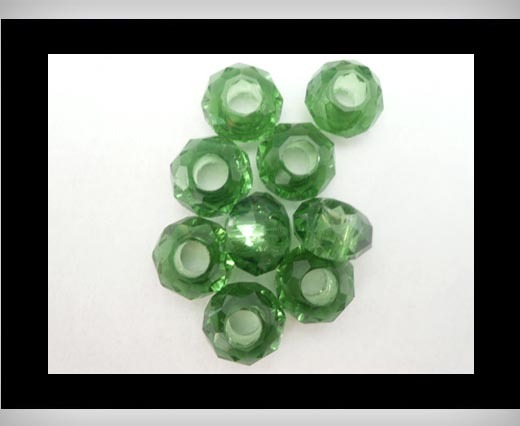 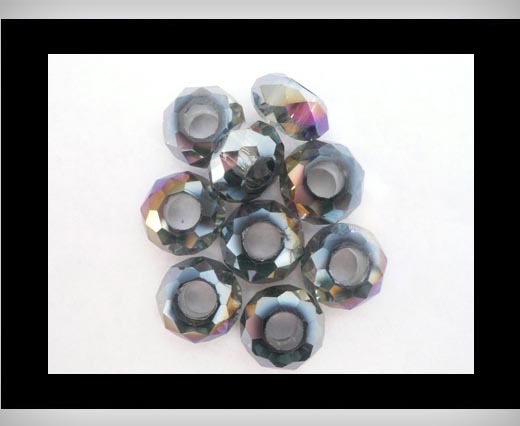 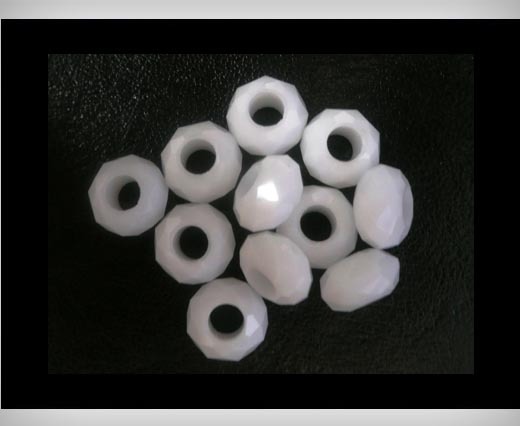 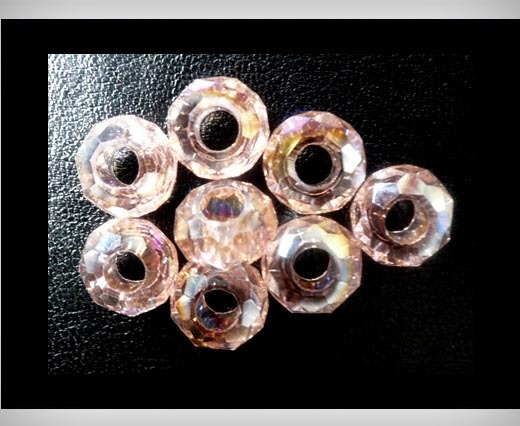 The Glass Beads with 5mm hole are available in over 40 different colours. 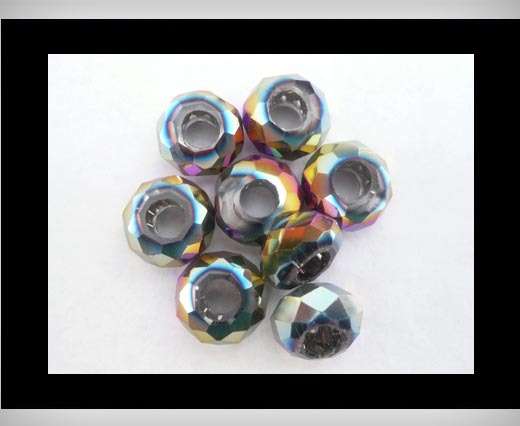 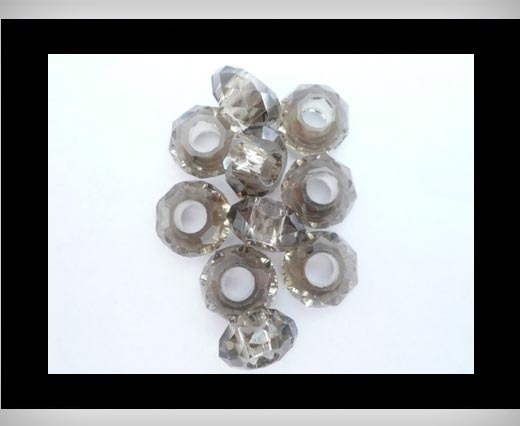 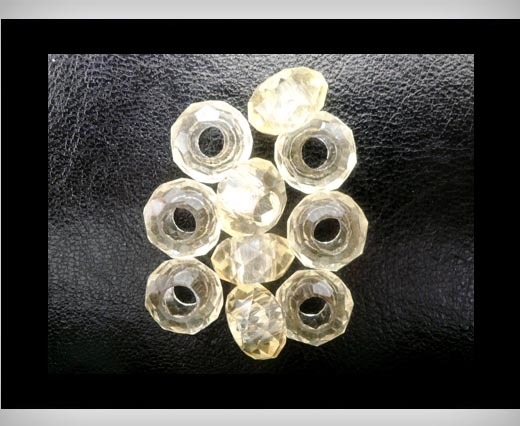 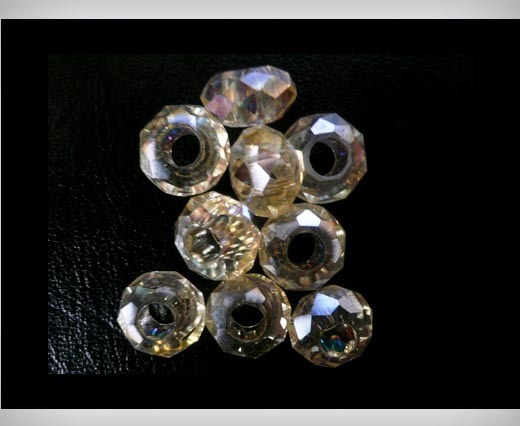 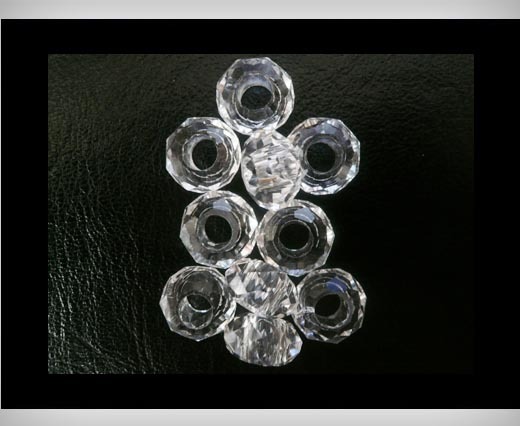 They are 14mm in diameter and have a 5mm sized hole. 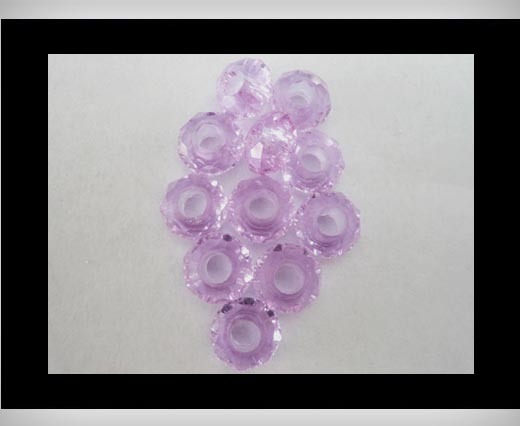 They can be easily used with 5mm leather cords or with a mix of leather cords of smaller size.